After contracting with companies and agencies for 6 years, I am now working for Core Strengths® as a Software Engineer. At Core Strengths®, we are creating the world’s most intelligent training platform by continously enhancing our award-winning assessment tool. 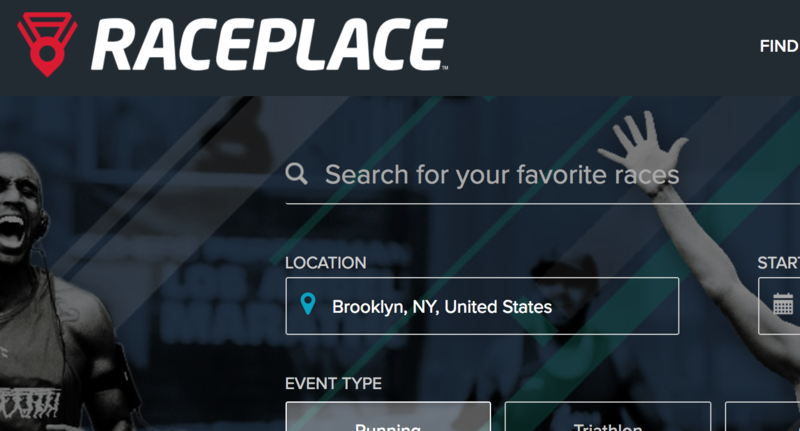 Kevin helped us transform our site Raceplace.com by implementing key SEO changes. He collaborated closely with our designer to implement a new, responsive layout and implemented ElasticSearch. Kevin played a lead role integrating with other business partners, helping automate a large portion of our work. We’d gladly work with Kevin again and highly recommend him to anyone looking for a dedicated, top notch Full Stack developer. Notable projects include developing a Fraud Management System and Player Support Tool for Riot Games, building multiple robust API for Janssen Healthcare Innovations, performing a massive data migration for AardvarkSafaris.com, creating home page of Appthority using LocomotiveCMS,. . . and more. Though currently based in South Lake Tahoe, California, Kevin is a disciplined remote worker, capable of helping clients worldwide. Kevin was active in both SanDiego.js and SDRuby and presented at their meetups while he was located in San Diego. Kevin earned his MS in Computer Science at University of Hawaii. While in Hawaii, Kevin also taught Ruby on Rails at The Pacific New Media Center. Ready to start your next project with me? That’s great! Give me a call or send me an email and I will get back to you as soon as possible! 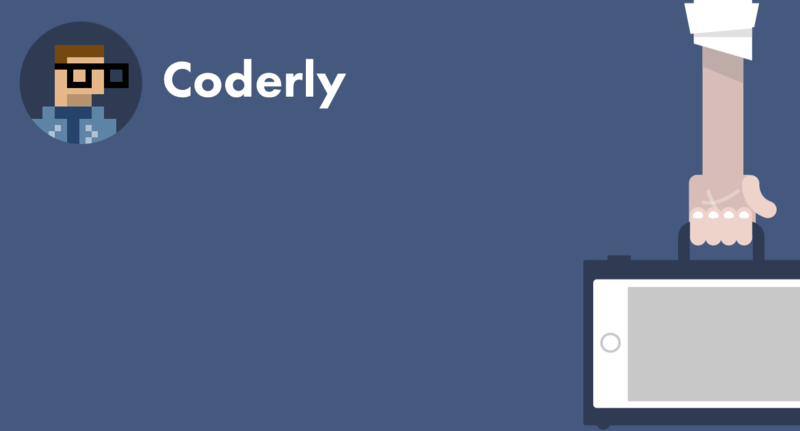 Coderly is an intelligent, agile agency in San Diego, CA. I have subcontracted with them on a very complex, successful project. 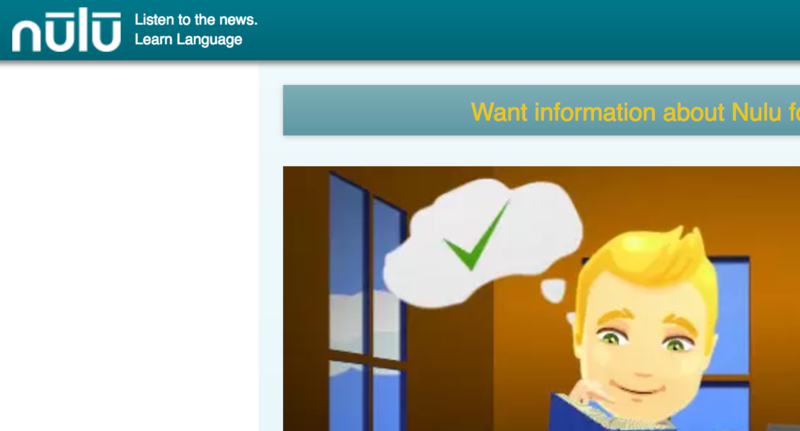 Worked with their team for over a year to successfully launch version 2 of their site. 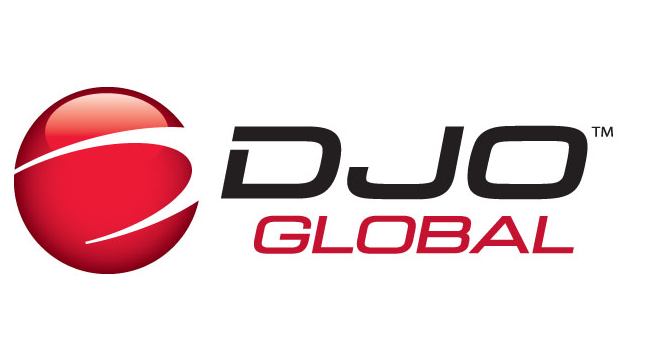 CDM Technologies is a staffing agency that represents some of San Diego’s largest and most successful companies. 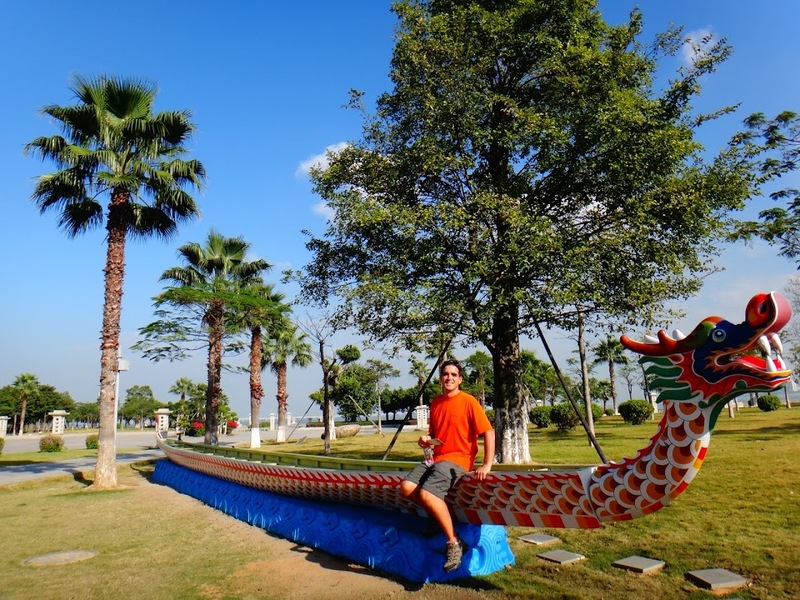 I have worked with CDM to help augment the development staff of one of the best clients. 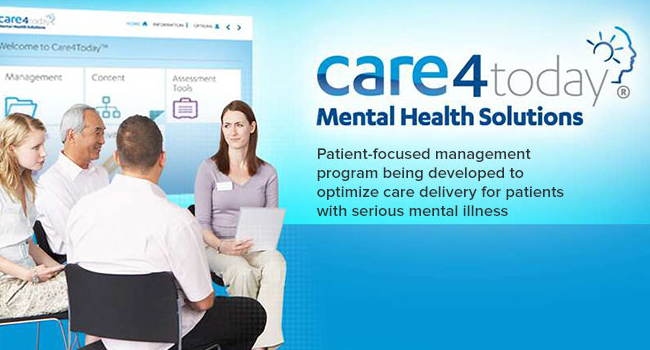 Care4Today features robust technology that helps support patients and providers throughout the treatment journey. Worked as the Solo/Lead developer and helped them transition to more performant search technology, improve page load time, get better page rankings and build out a fluid, user-friendly dashboard for their event director to manage their races. 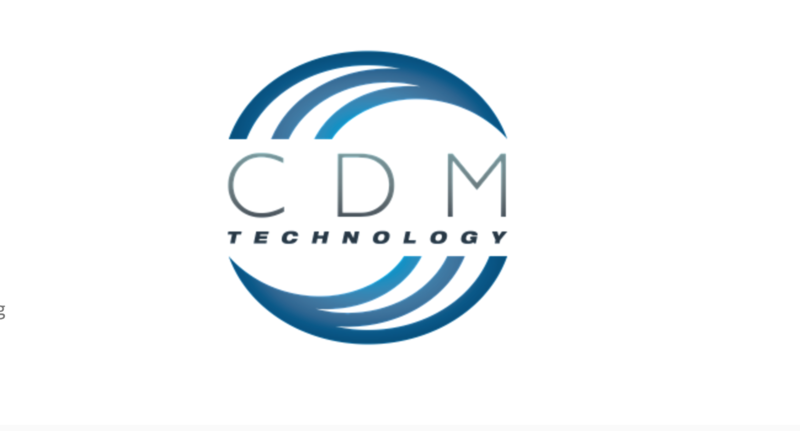 CDM Technology is a customer-focused, premier provider of consulting, contracting and recruiting solutions for the IT, Digital Marketing, and Project Management markets. I worked with their team to do onsite development for one of their Fortune 500 clients.